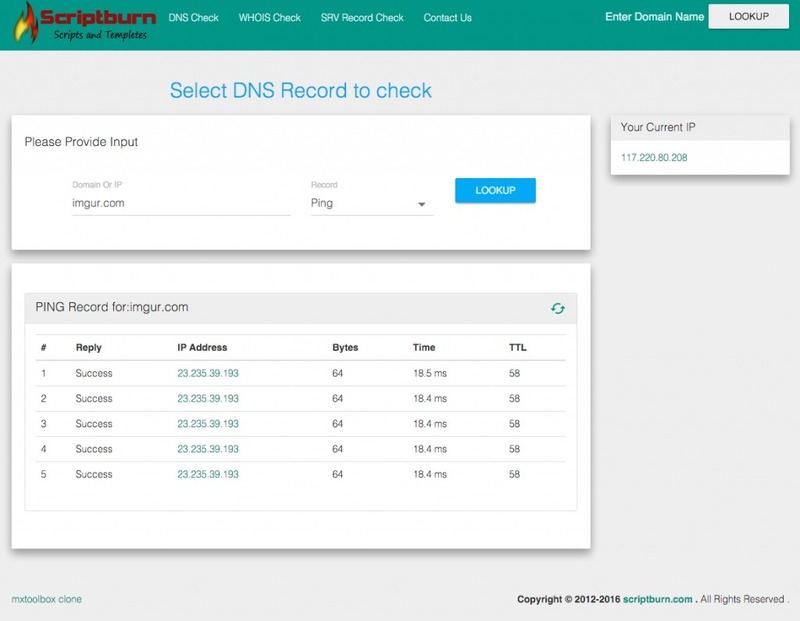 Our Network diagnostic tool mxtoolbox Clone script provides free, fast and accurate network diagnostic and lookup tools. 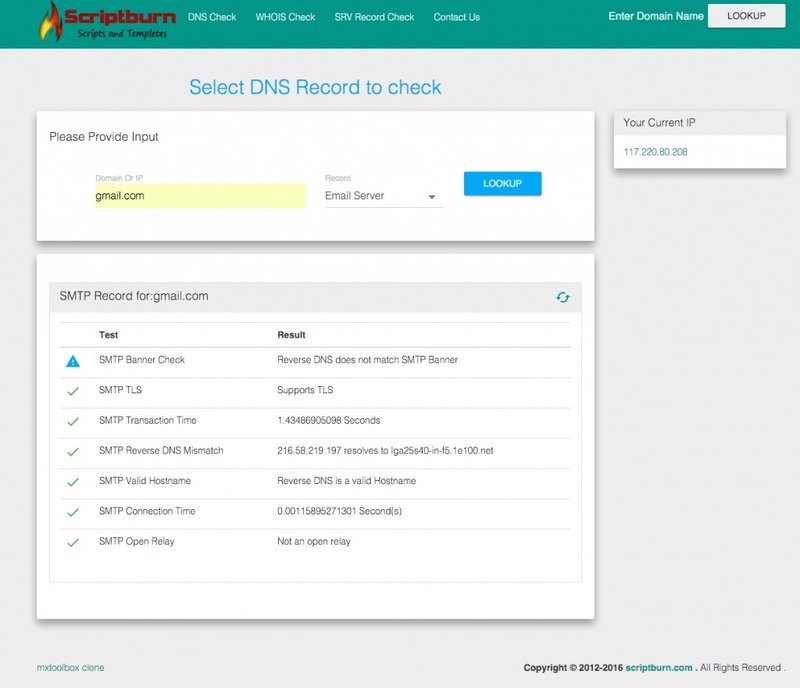 you can use this script to help diagnose and resolve a wide range of network related issues. 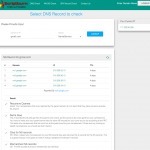 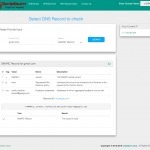 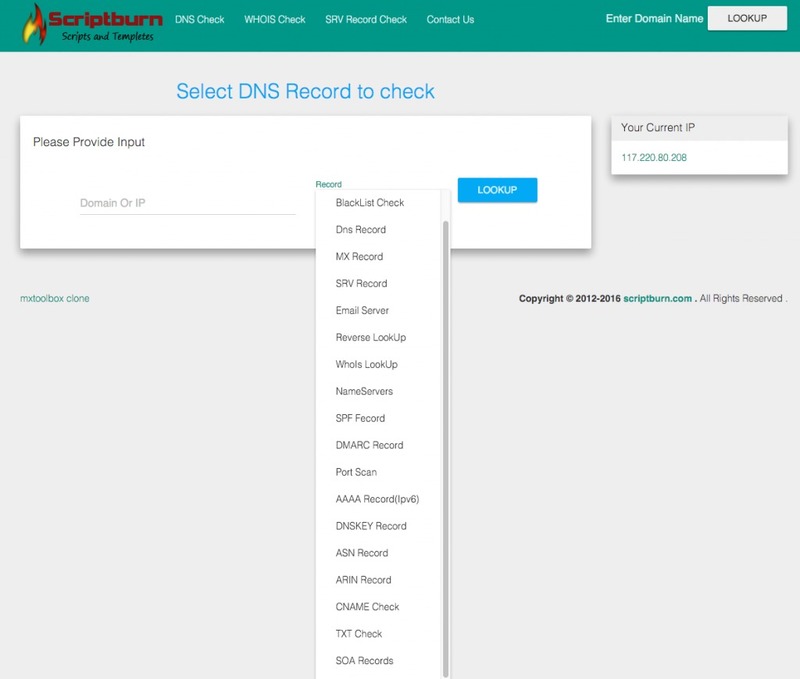 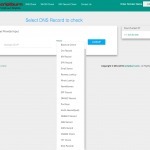 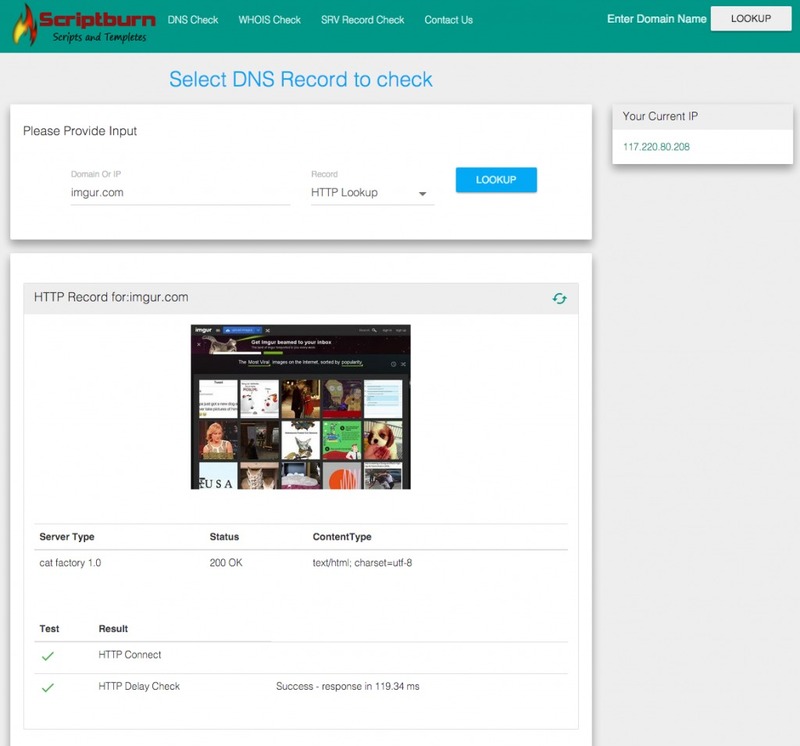 you can use this script for dns lookup or search dns records ,a record lookup also as a record checker. 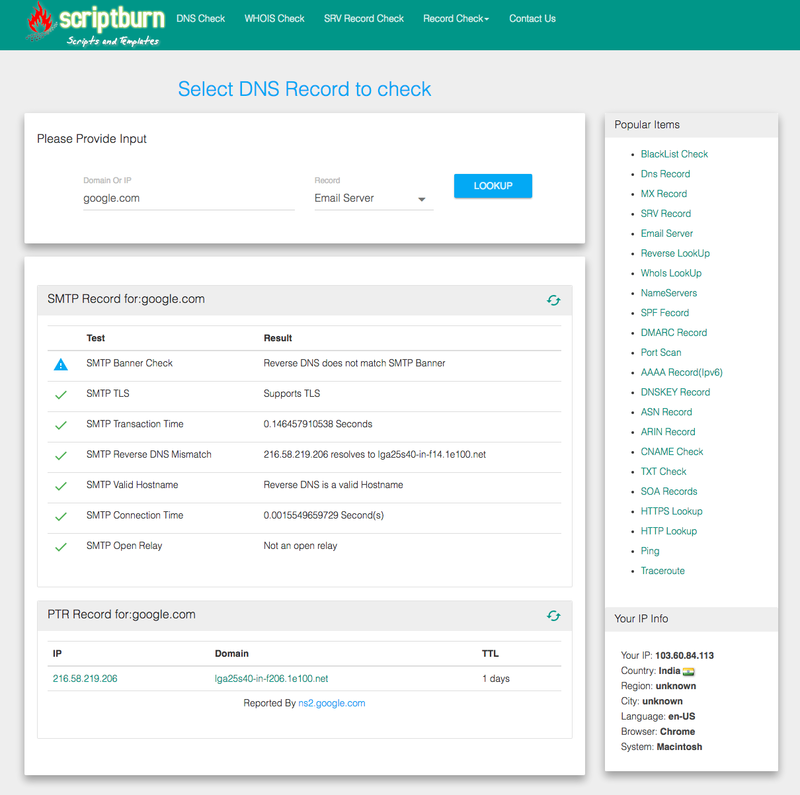 You can verify if you have any problem with your cname using cname record lookup. 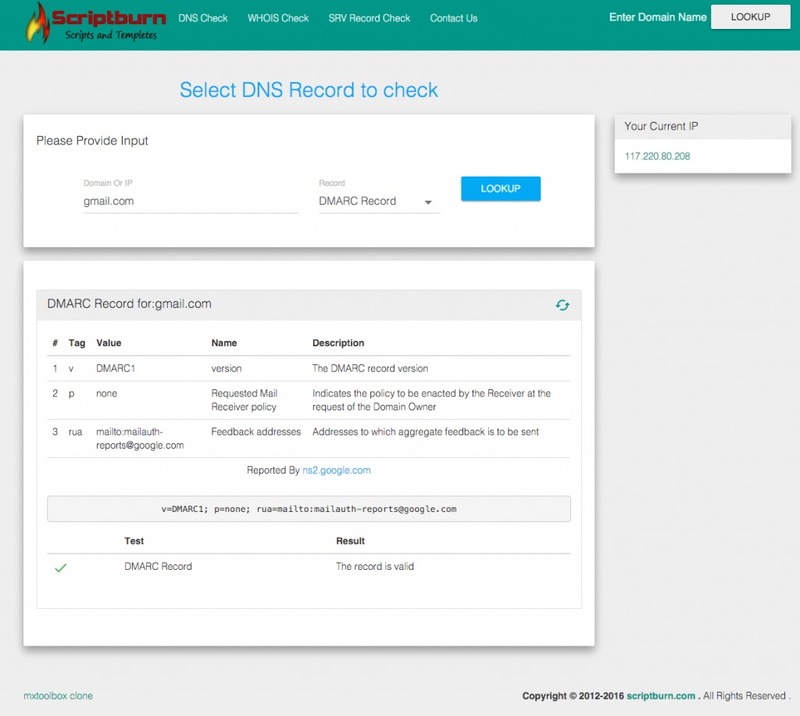 It can also provide you detailed info regarding your mail servers with mx record lookup for domains, formerly known as Domain Mail Server/Exchanger. 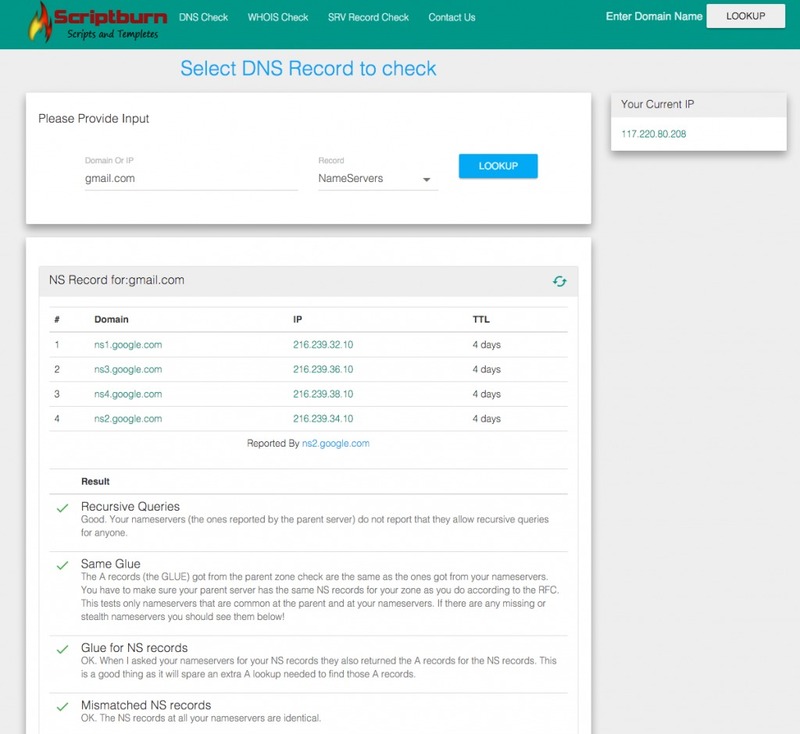 Mails Coming to your domain need to be told where they must go. 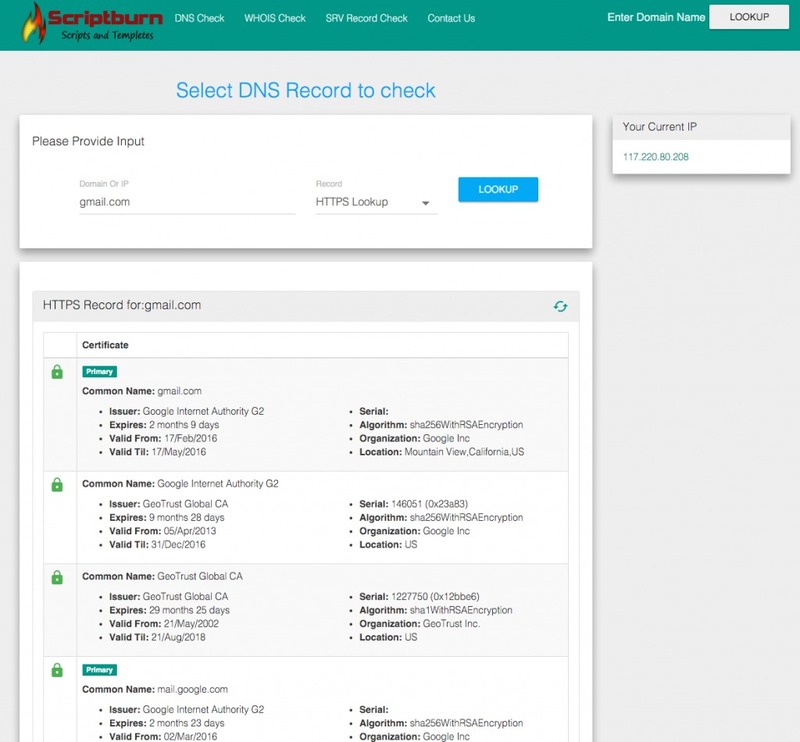 Mx records are used to solve this problem, by telling them where to address a specific email on the internet.